If a community is growing, it is experiencing construction. It takes time to seek funding, permits and multiple bids. Parks, playgrounds, sports facilities and athletic fields often need additional restroom facilities and/or ADA compliant restroom solutions to bridge construction or remodel projects to completion. Our custom restroom and shower trailers are truly an affordable solution. We offer outdoor facility solutions for municipalities, schools, and communities for parks, beaches, golf courses, tennis courts, marinas, campgrounds, playgrounds, including trailers that are ADA Compliant in all 50 States. 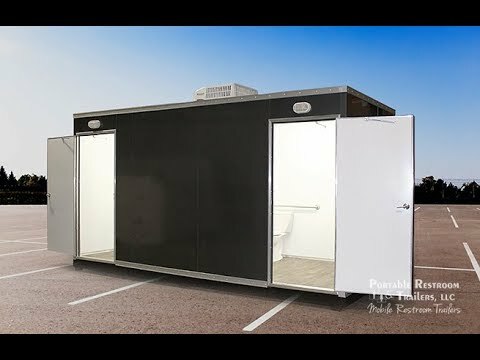 Portable Restroom Trailers, LLC offers special financing for municipal, non-profit, and government entities. We understand that budgets are set long in advance, but sometimes the need for clean and healthy restroom facilities cannot wait. Our lease-to-own option for qualified buyers is the perfect solution. In addition, we provide short and long-term rentals. Municipalities seeking a more creative approach should ask us about selling sponsorships. 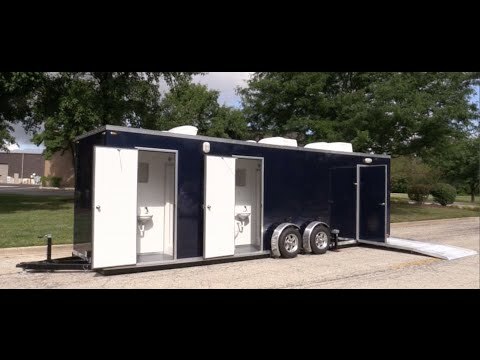 In the past, we have helped cities and schools pay for their portable restroom trailers by selling advertising space. 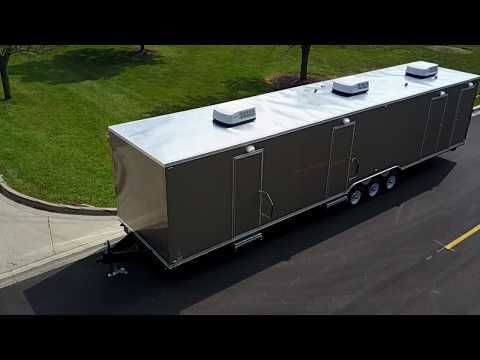 With unique options such as wrapping the exterior or interior of the unit, these trailers offer a valuable advertising avenue that can also be written off as a charitable donation.